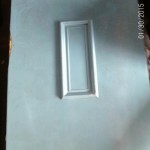 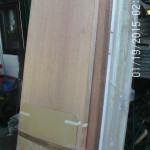 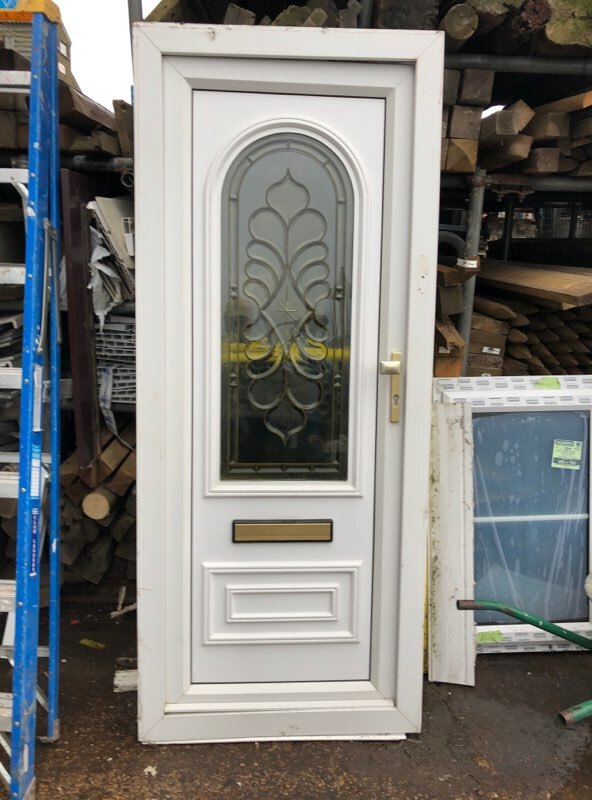 A second hand UPVC door for sale in good condition. Comes glazed, with a handle, letterbox and needs a new lock and key. 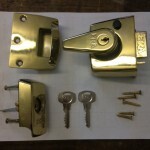 We can fit a new lock for £10 extra.